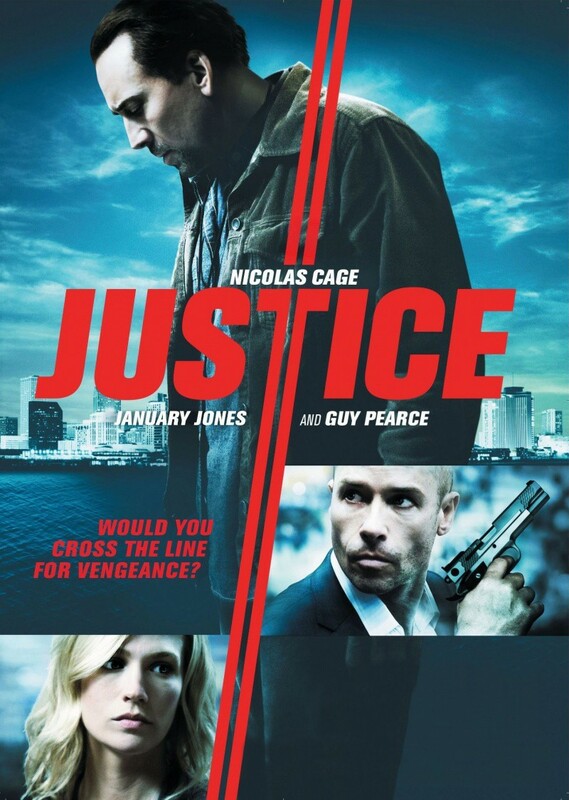 Seeking Justice DVD and Blu-ray release date was set for June 19, 2012. Will Gerard is an English professor in New Orleans and his wife Laura is a musician. On her way home from work one night, Laura is viciously assaulted. When Will goes to the hospital to find her, a man named Simon apprehends him and offers to bring the criminal to justice in exchange for a favor. Will agrees to this stranger's bargain, and before long the criminal is killed, but Will is horrified to discover that his "favor" entails killing someone else. The more he learns about Simon and his mysterious vigilante group, the more Will puts himself and Laura at risk.